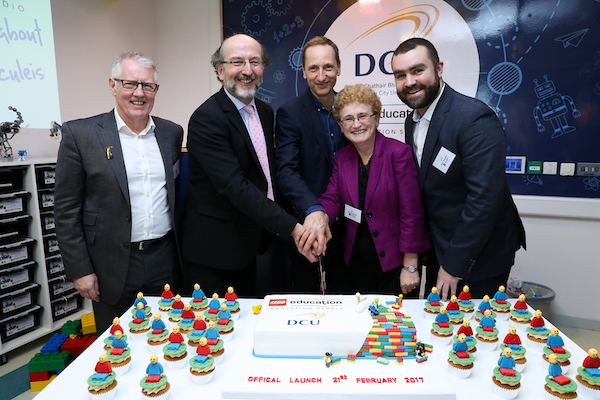 The DCU - LEGO Education Innovation Studio is a dedicated interactive learning hub on St Patrick’s Campus, Drumcondra, which has been designed as a fun, flexible & engaging learning environment. 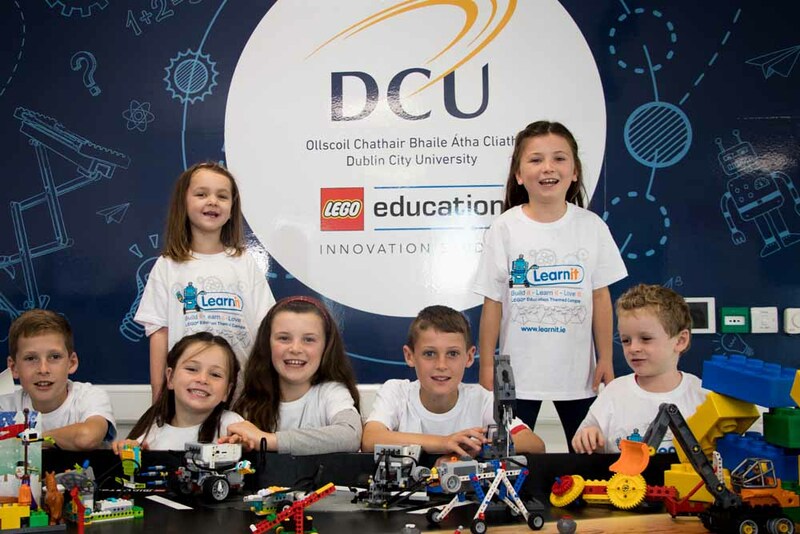 Since it's inception, Learnit has been a proud partner of the DCU - LEGO Education Innovation Studio. We've been there every step of the way. Working tirelessly to develop a range of initiatives and programmes both within the DCU Institite of Education and externally with a range out outreach programmes. The Studio has the mission of helping to prepare a new generation of teachers (and learners) who are curious, capable and confident of engaging with diverse types of technologies which surround them every day. The DCU - LEGO Education Innovation Studio was designed from the ground up as a multi-purpose learning space. Prof. Deirdre Butler of DCU and Learnit's own Ross Maguire worked for 6 months on the development of the studio including furniture, equpment, infastructure and artwork. We are proud of the space that has been created and we are sure you will love it too! The DCU LEGO Education Innovation Studio is a learning space for all ages, just like LEGO! The studio is multi functional and adaptable for a wide range of uses. Using the latest technology and resources the studio truley is the future of learning. 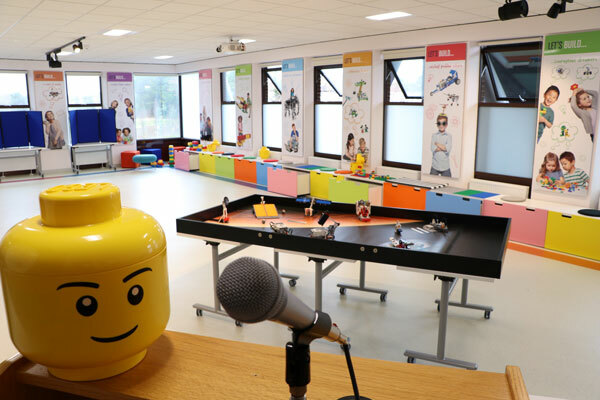 Only avaiable in the DCU - LEGO Education Innvation Studio, our academy workshops focus on bringing STEM to life using a range of LEGO Education resources. Enganging both young and old in a fun, hands on and engaging enviroment.